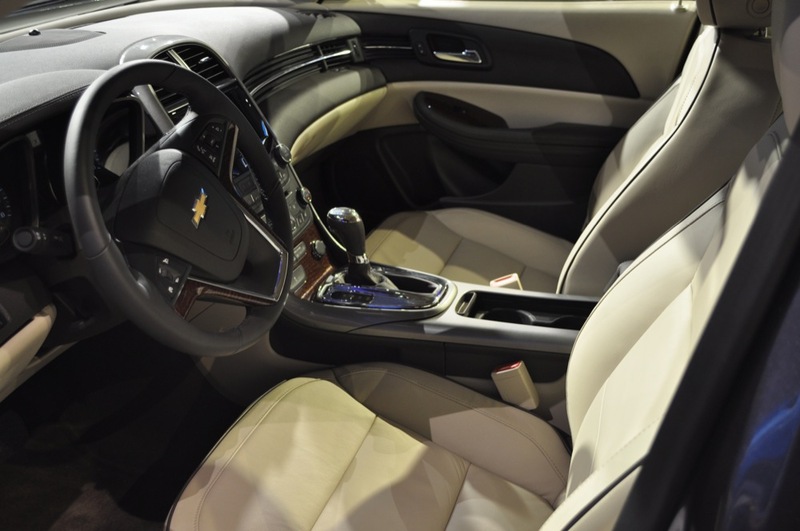 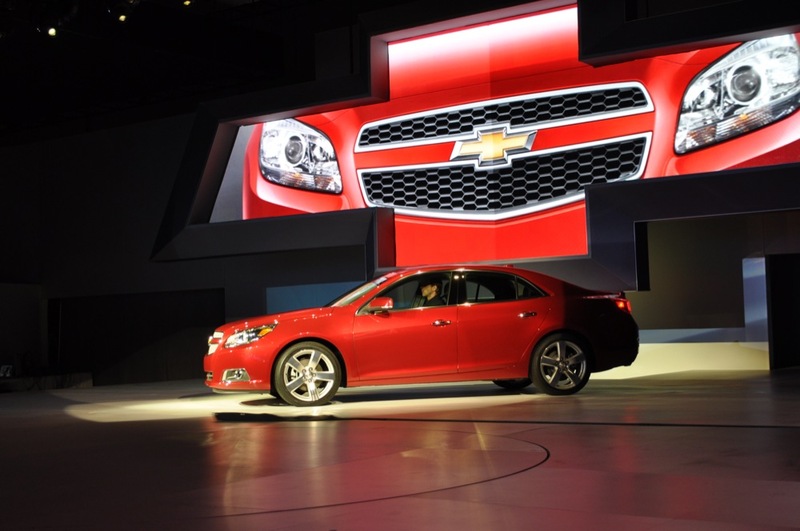 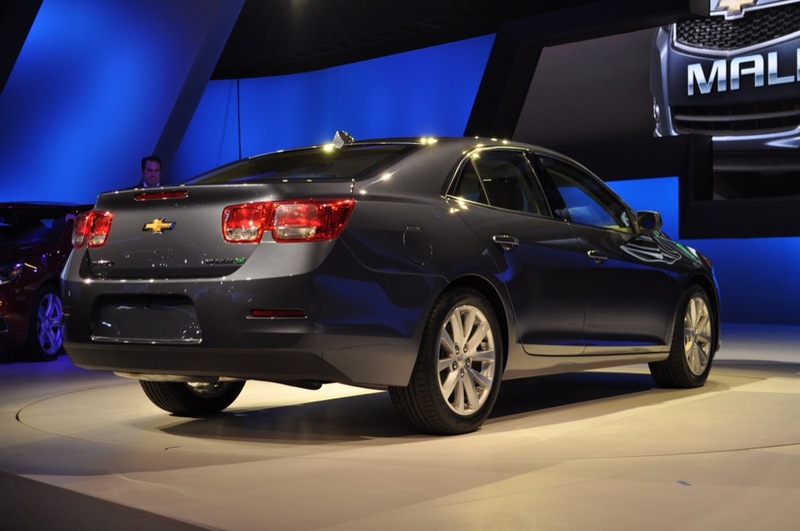 The Chevy Malibu midsize sedan has recently received the highest-possible 5-star safety rating from the China New Car Assessment Program (C-NCAP), following a bevy of top crash safety ratings conducted in various other countries, including in Europe, North America, South Korea, and Australia. 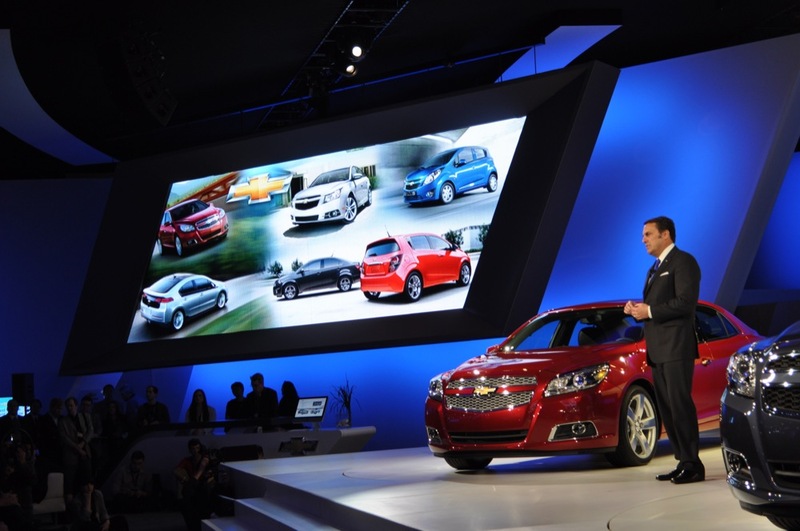 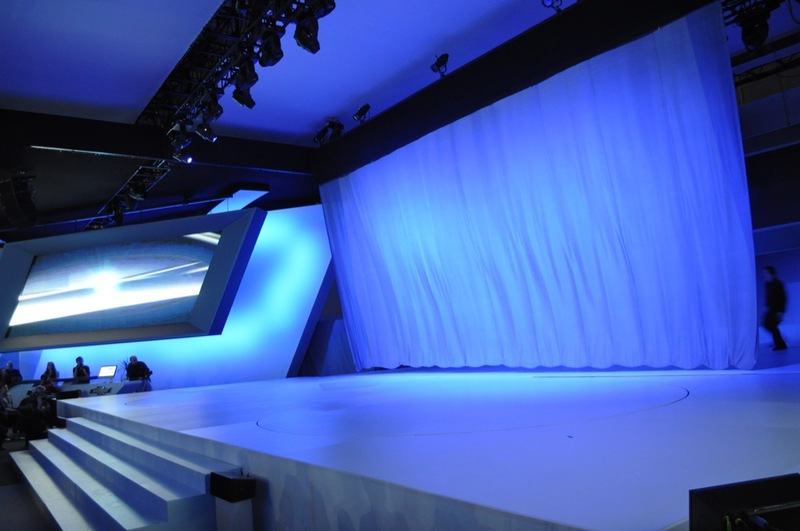 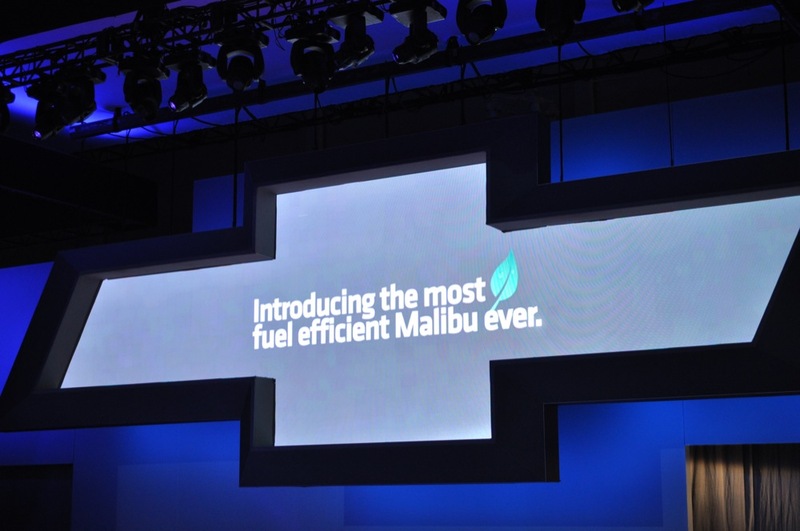 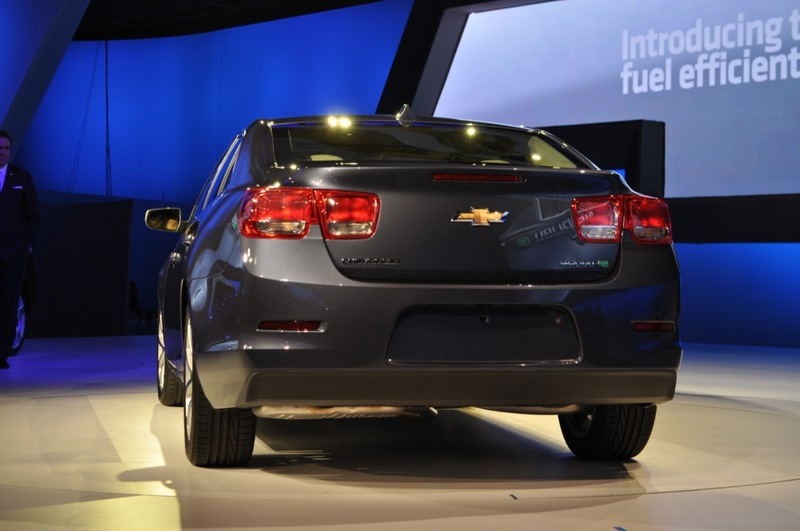 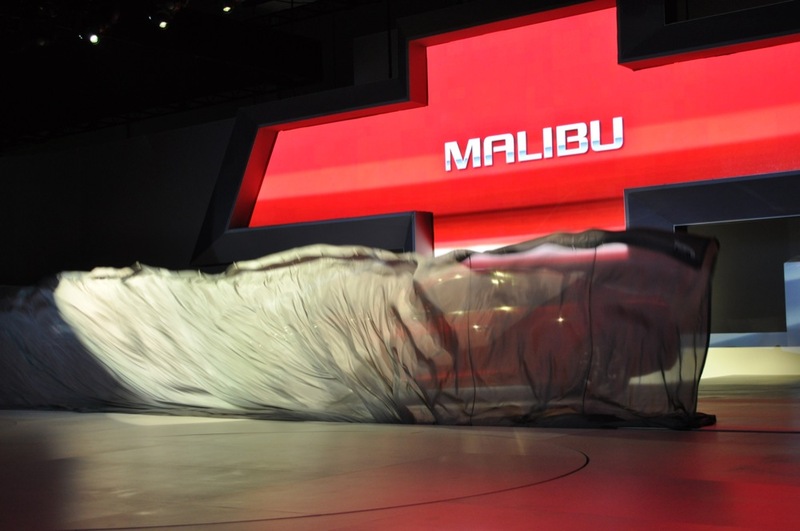 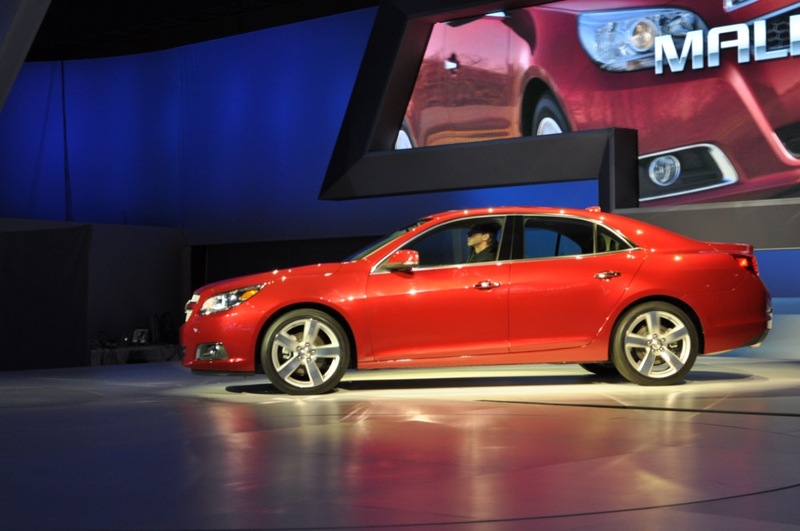 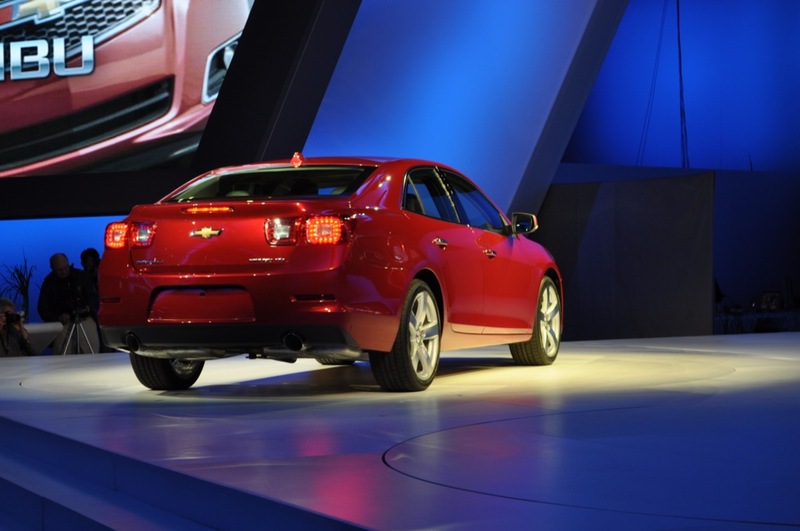 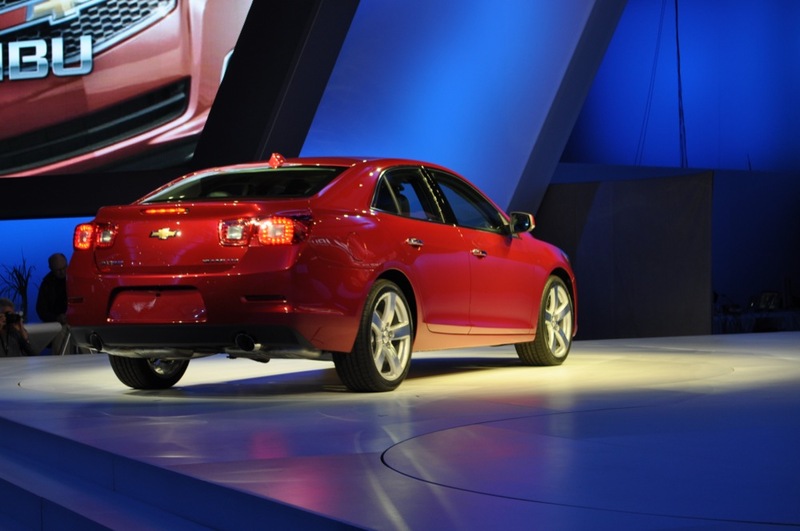 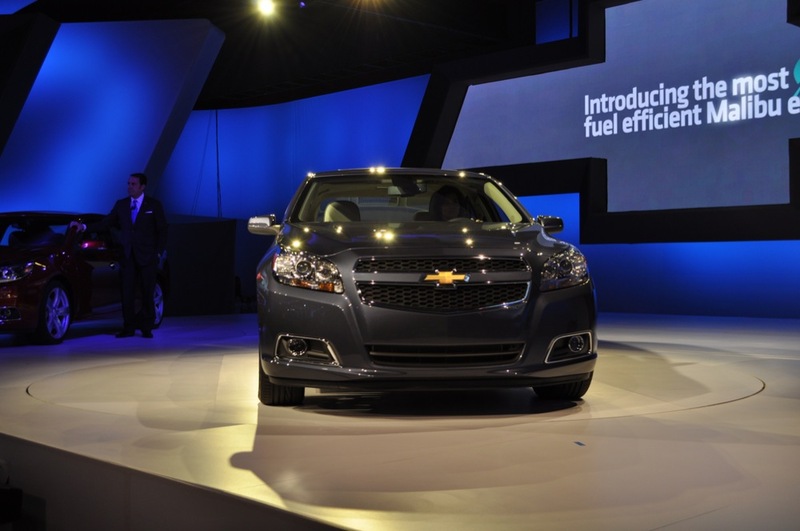 Roughly 73 percent of the Malibu’s body shell is made of high-strength steel, while ultra-high-strength steel is used in the A- and B-pillars and roof. 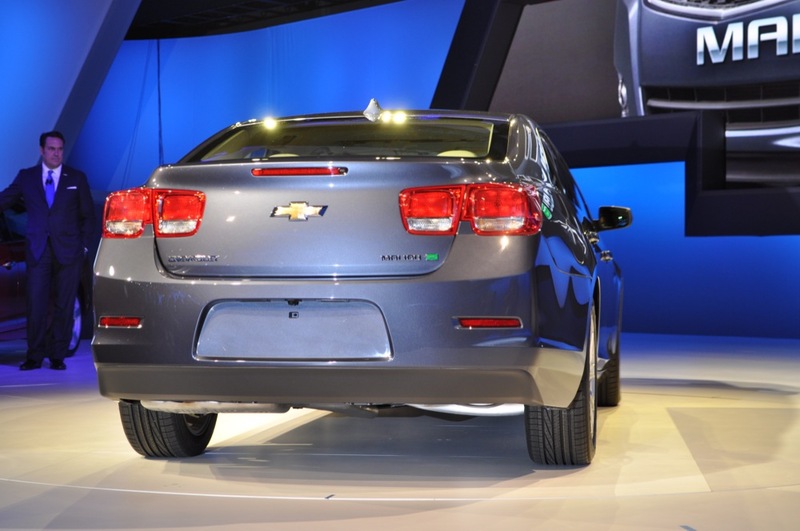 Integrated laser welding technology in the roof make for a rigid frame and maximum occupant safety in the event of a crash. 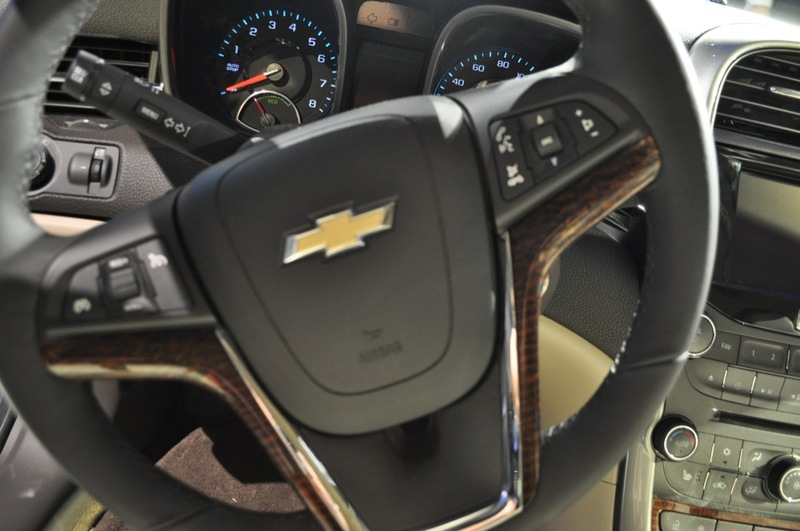 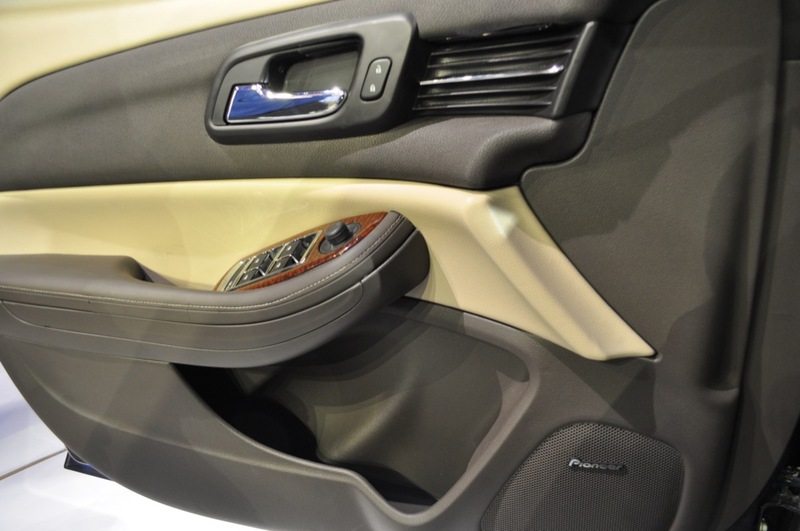 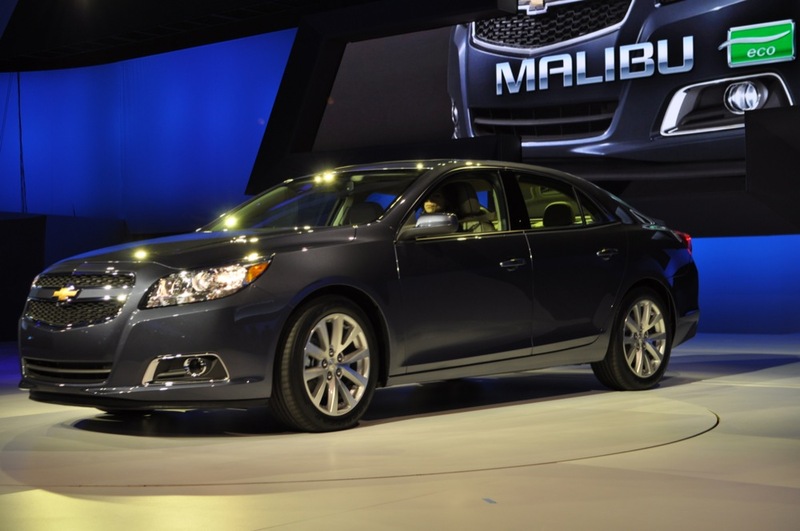 The Epsilon 2-based Malibu also features six air bags, active head restraints, and side-curtain air bags; other safety features consist of anti-lock brakes, electronic brake force distribution, electronic stability control and traction control. 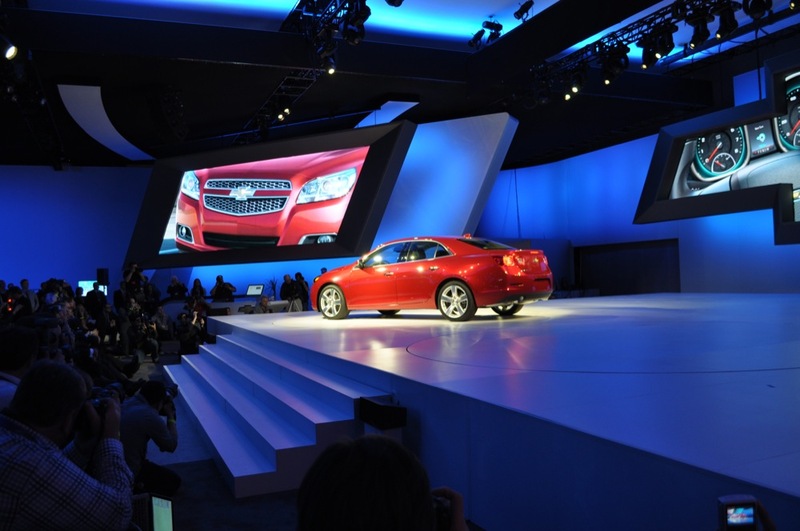 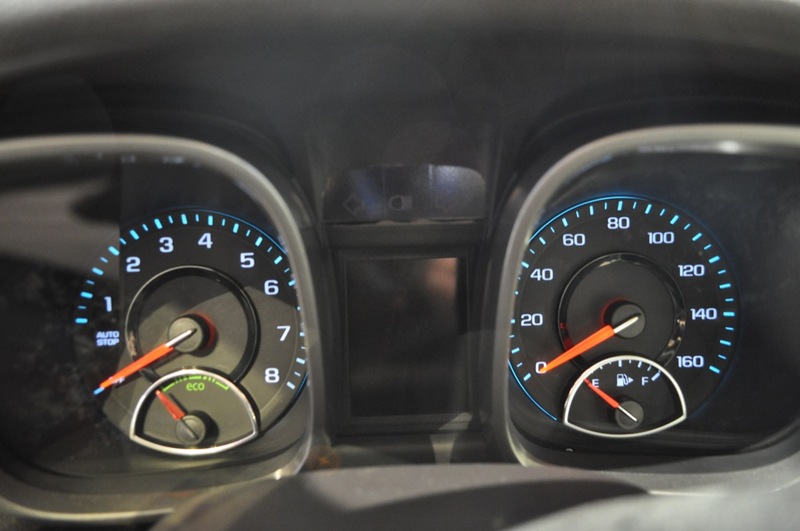 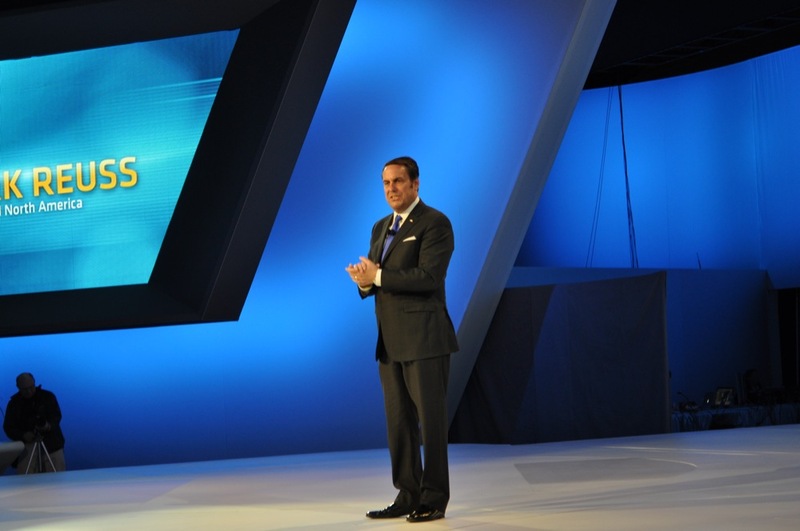 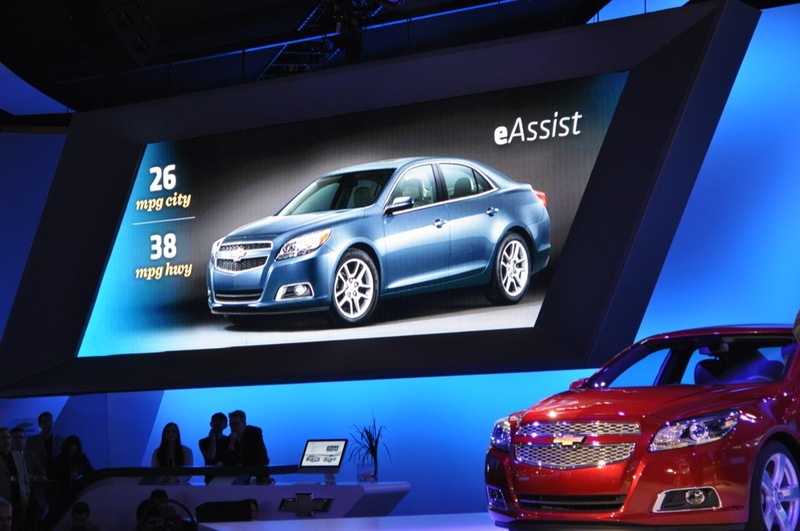 And last but not least, the Malibu also contains the OnStar telematics service — which includes in-vehicle safety, security, and communication service. 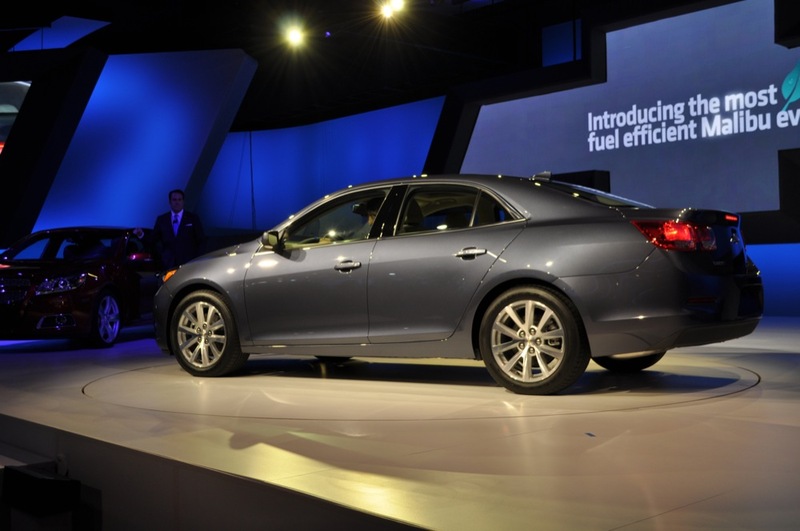 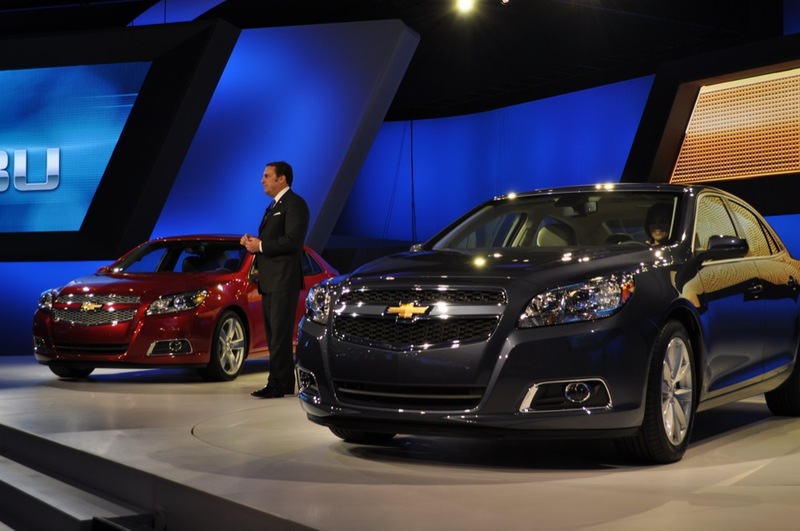 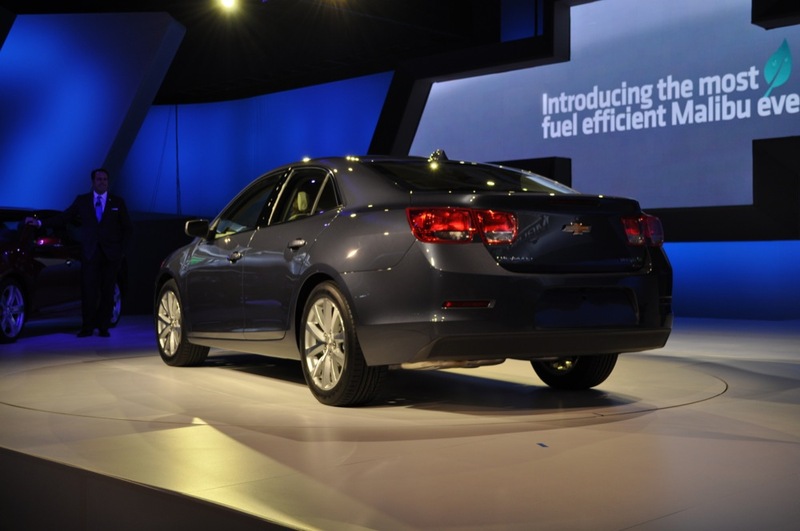 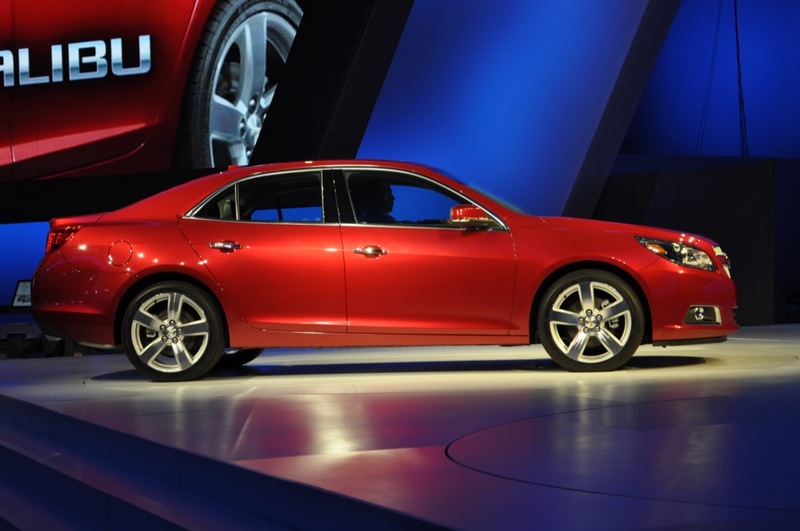 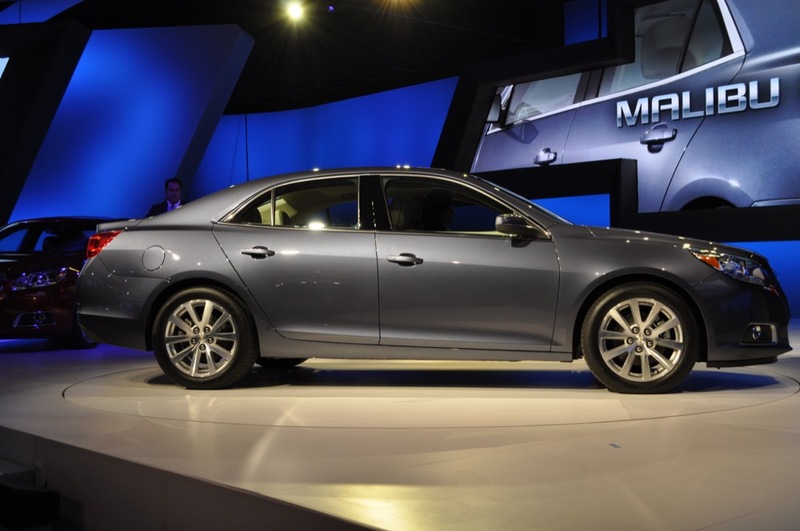 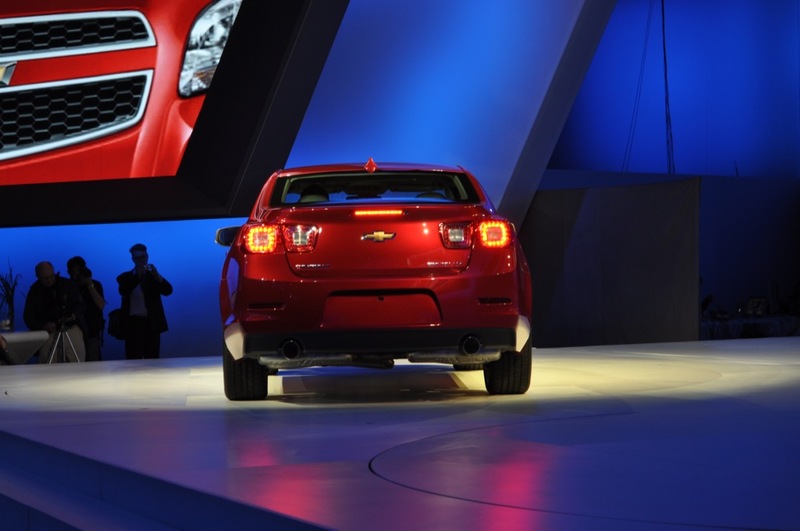 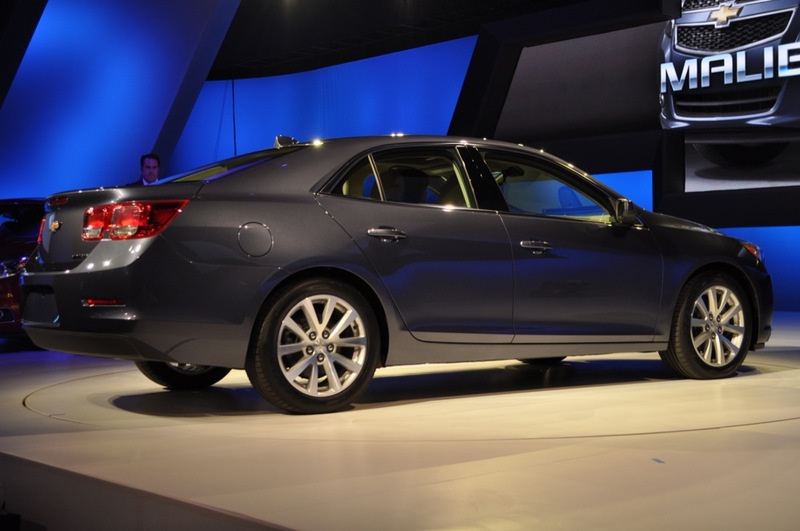 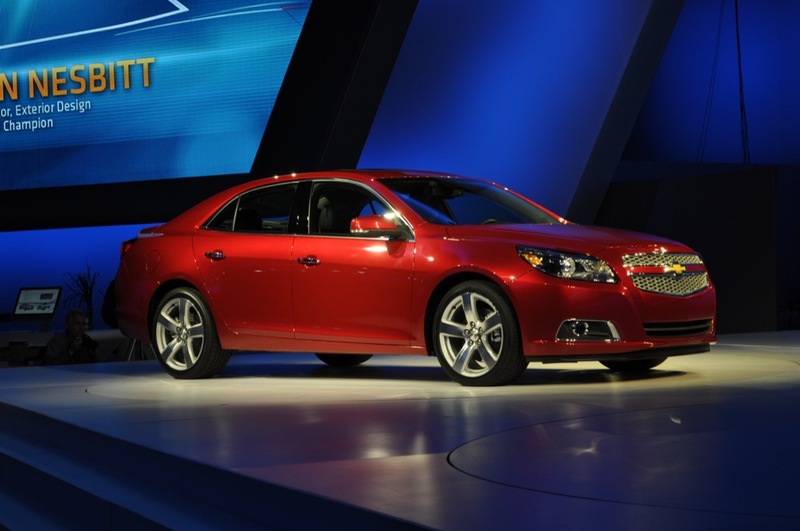 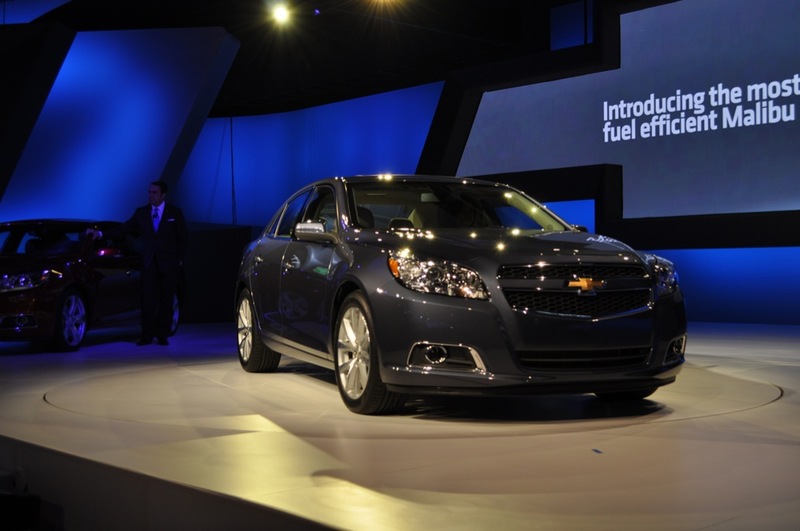 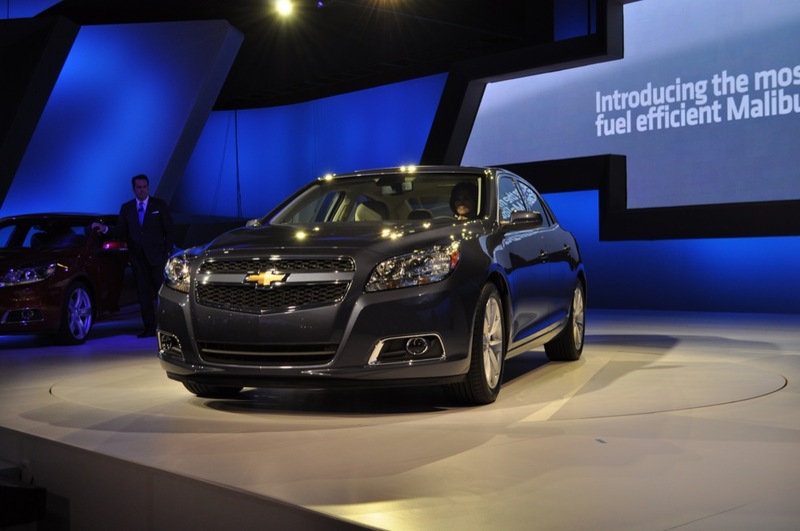 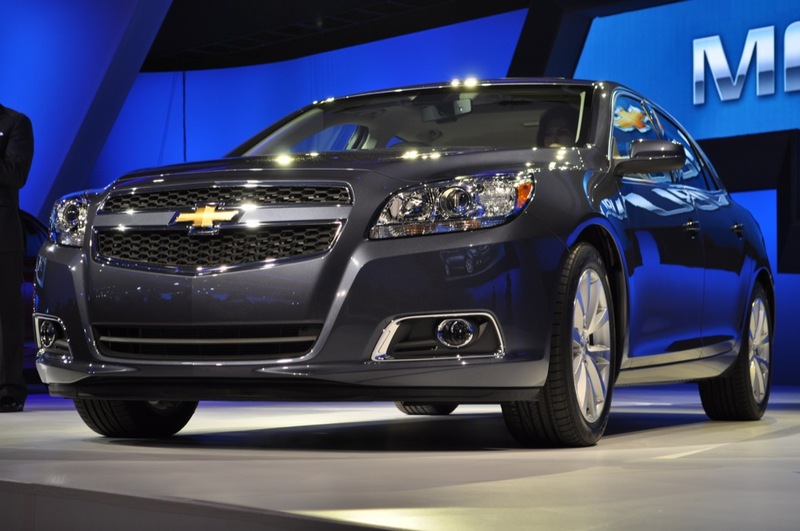 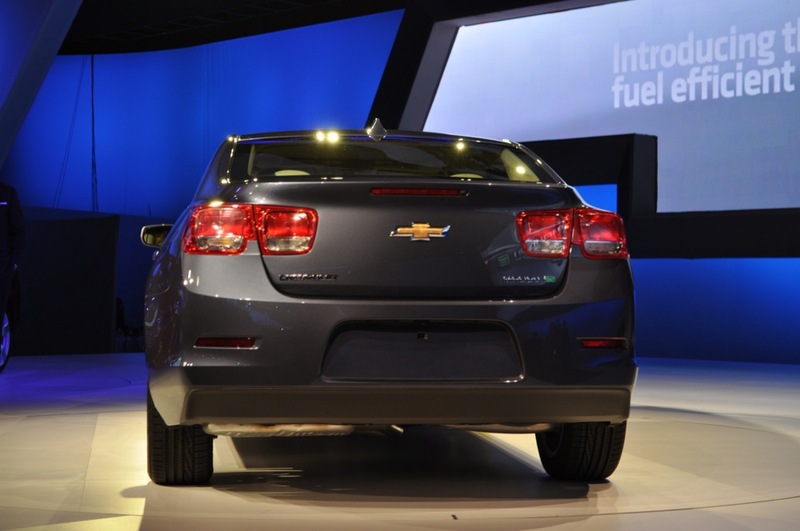 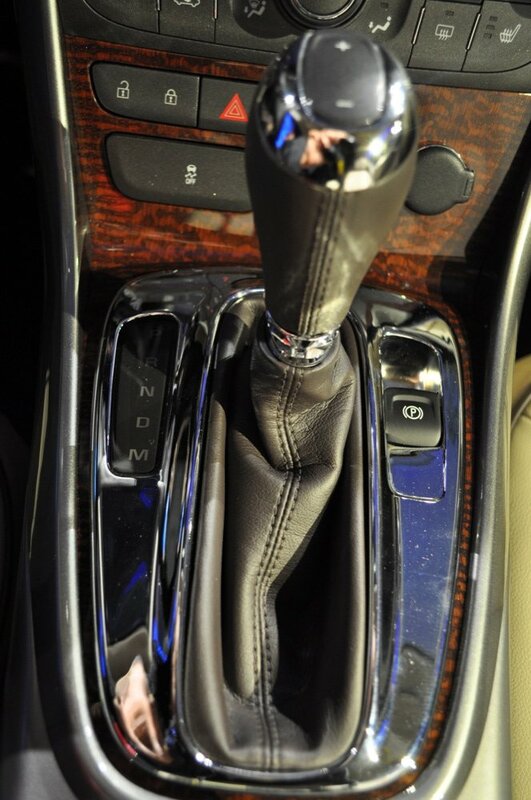 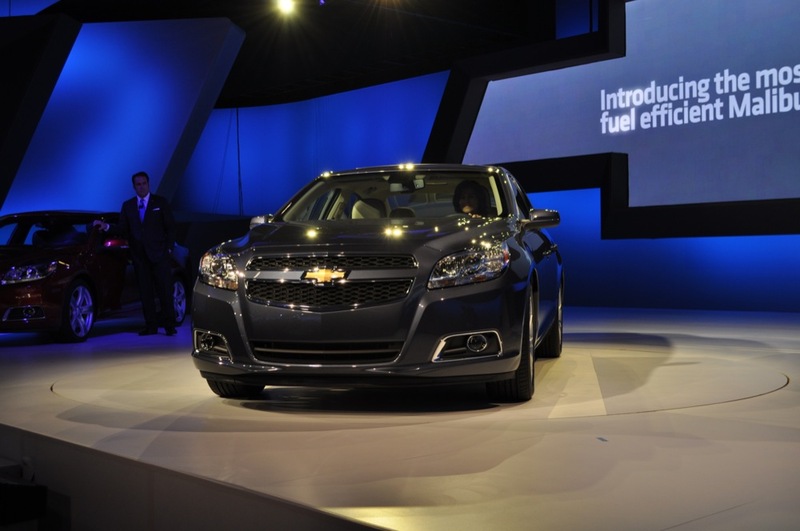 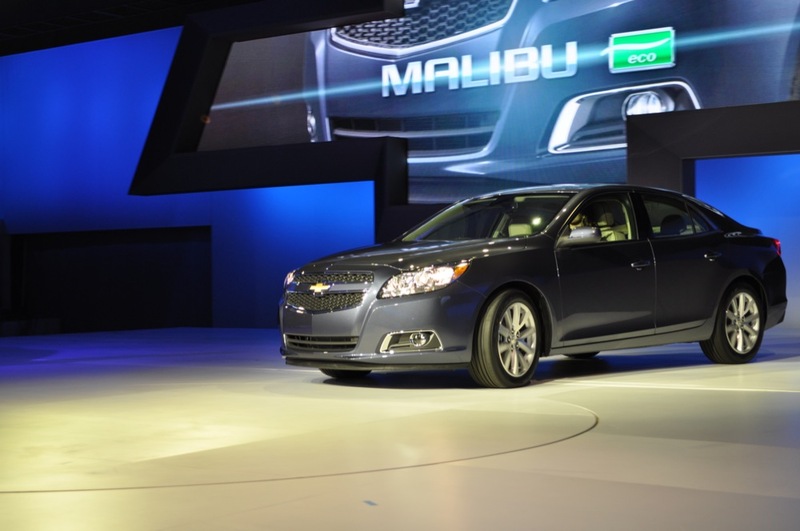 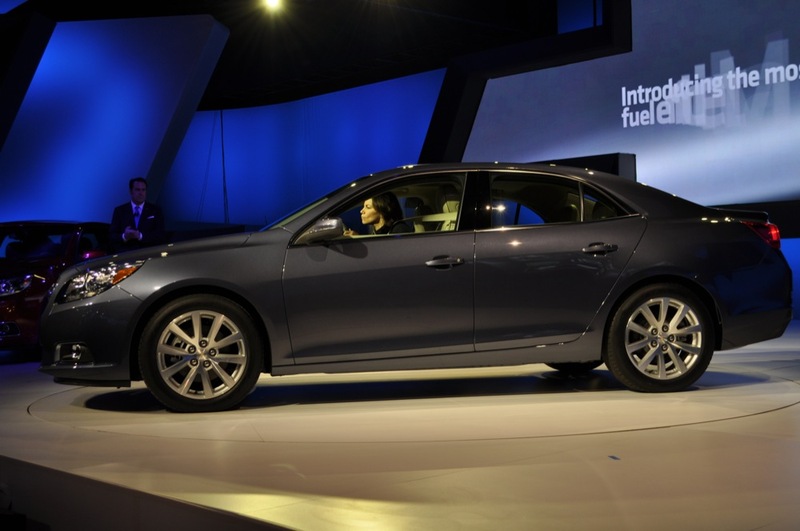 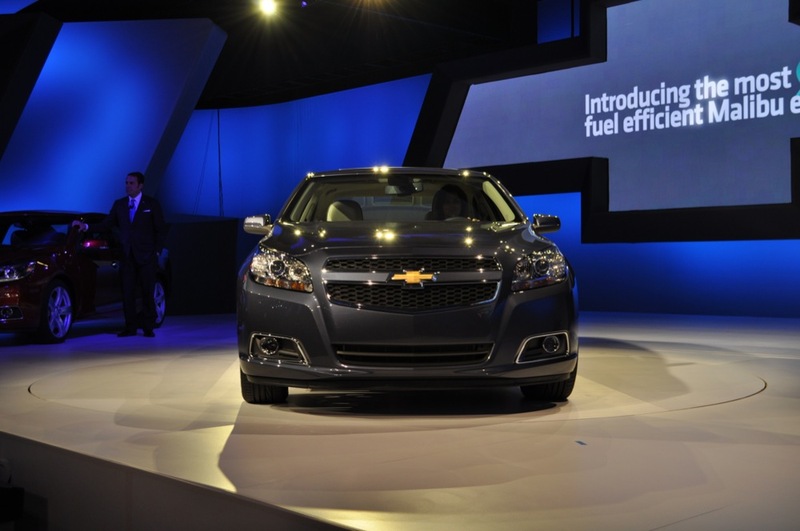 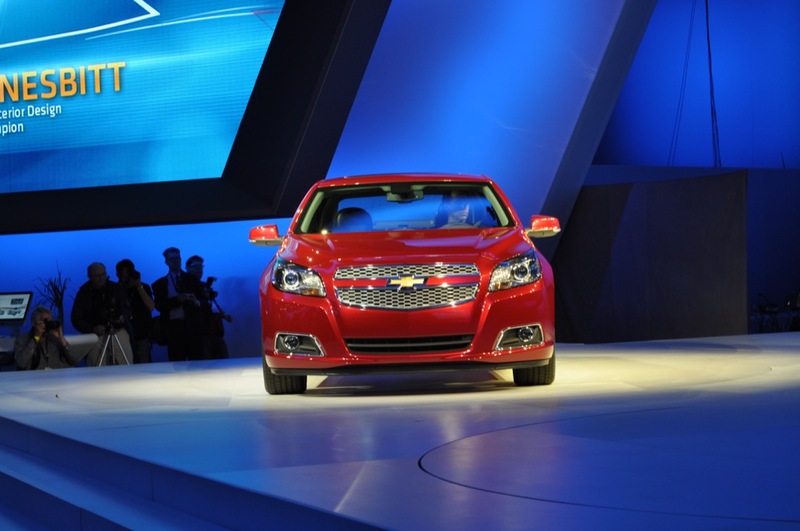 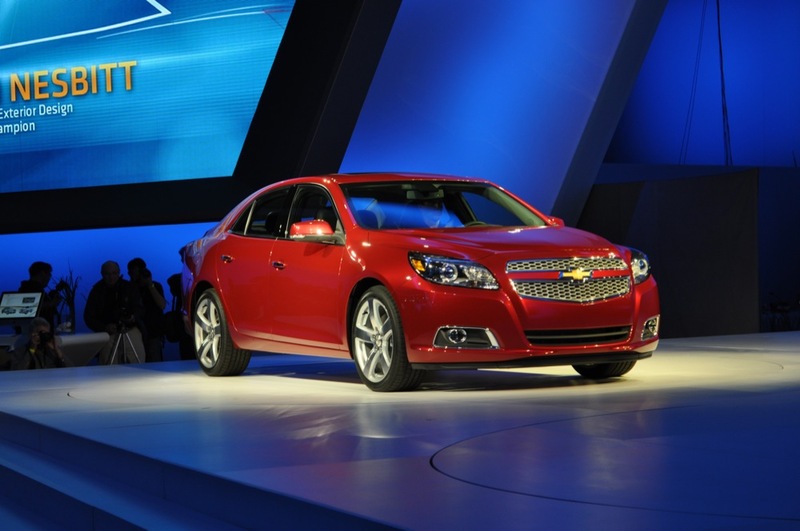 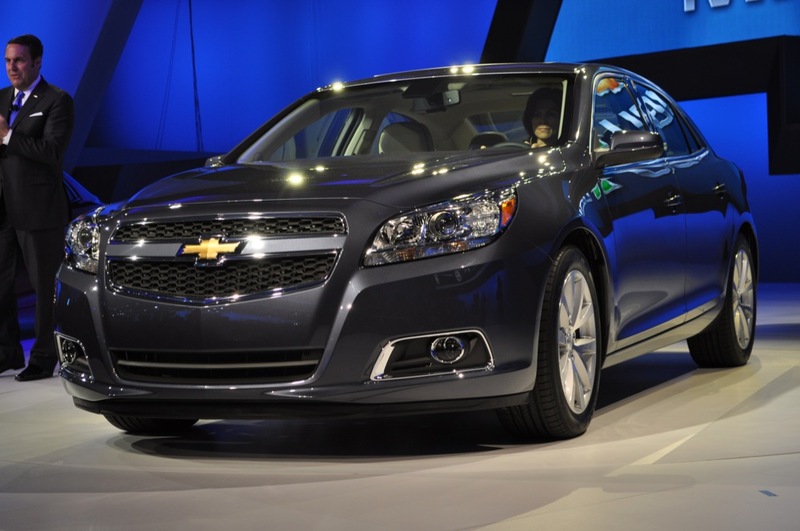 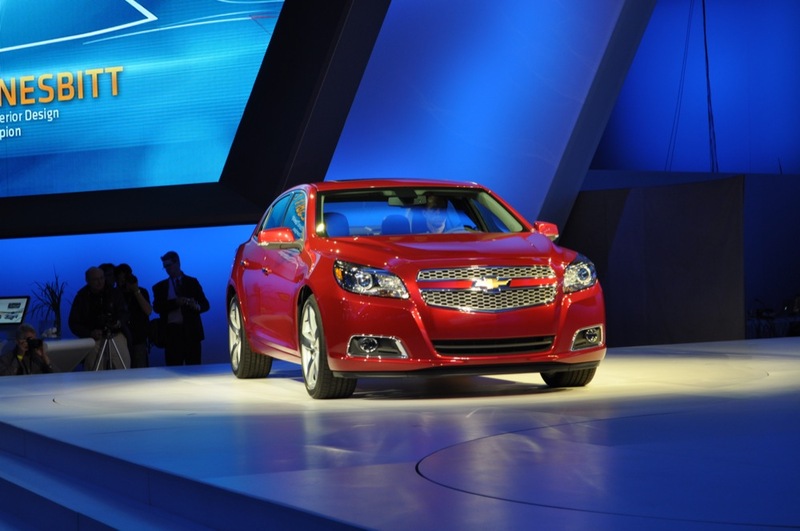 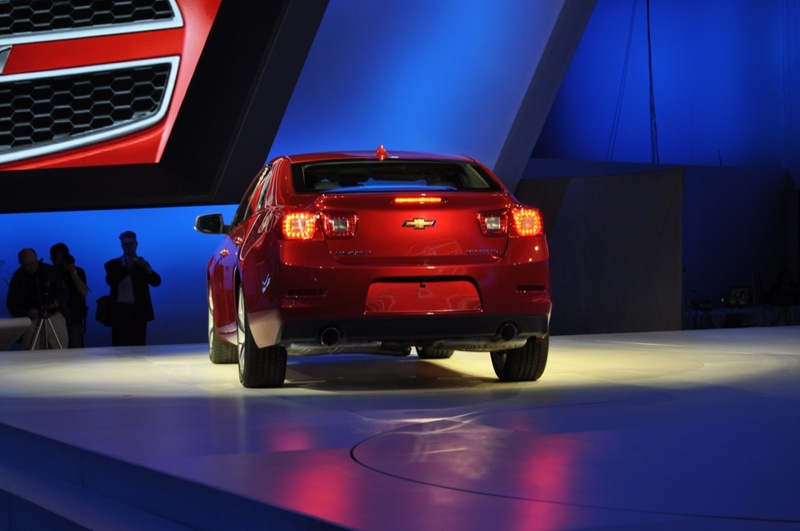 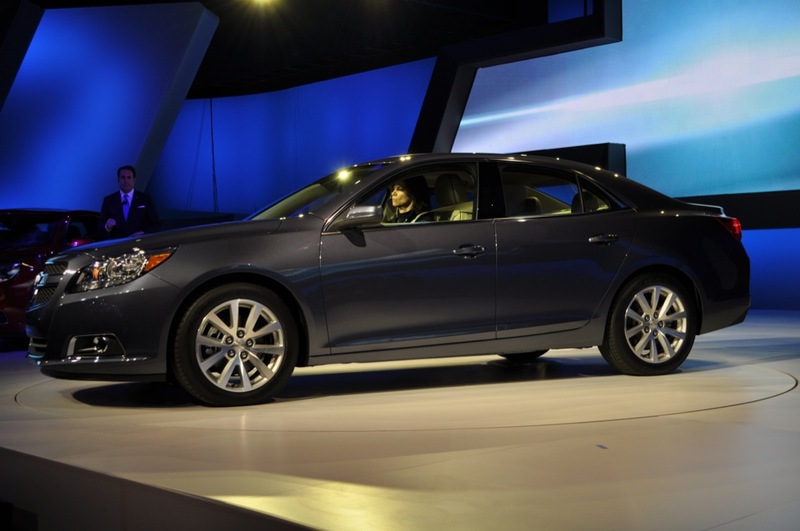 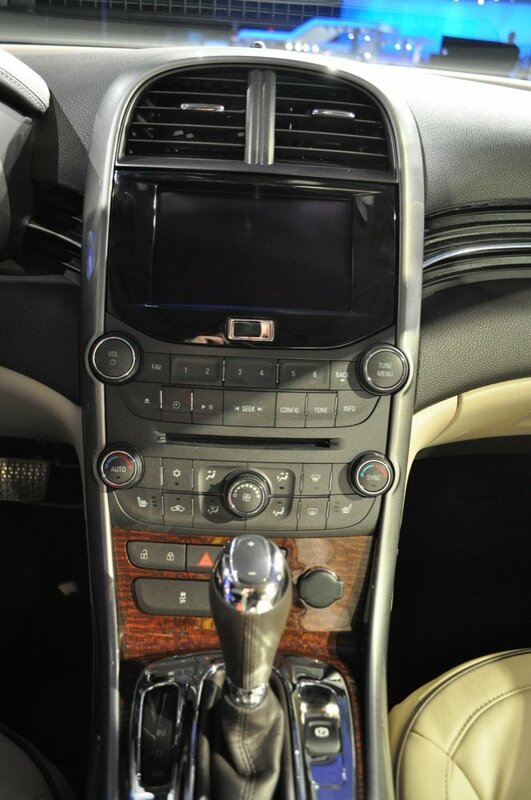 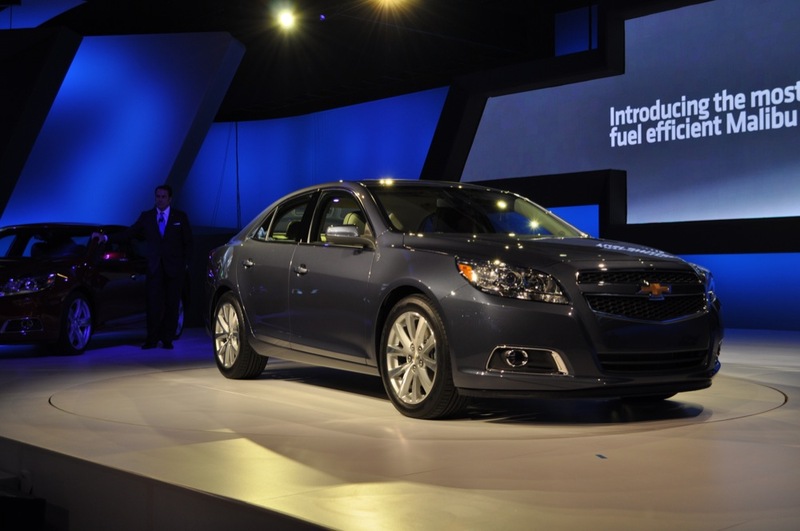 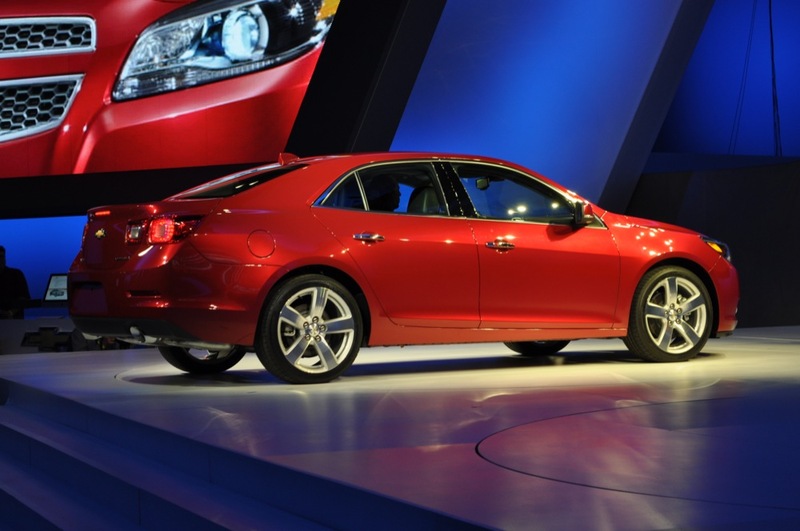 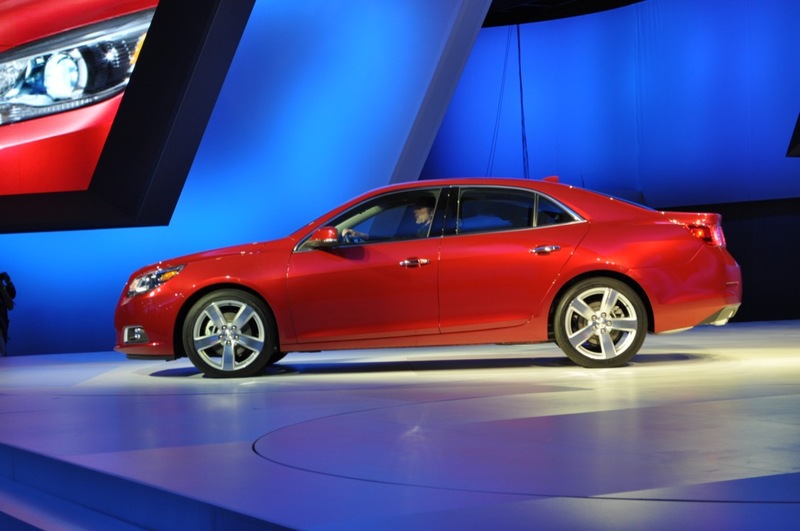 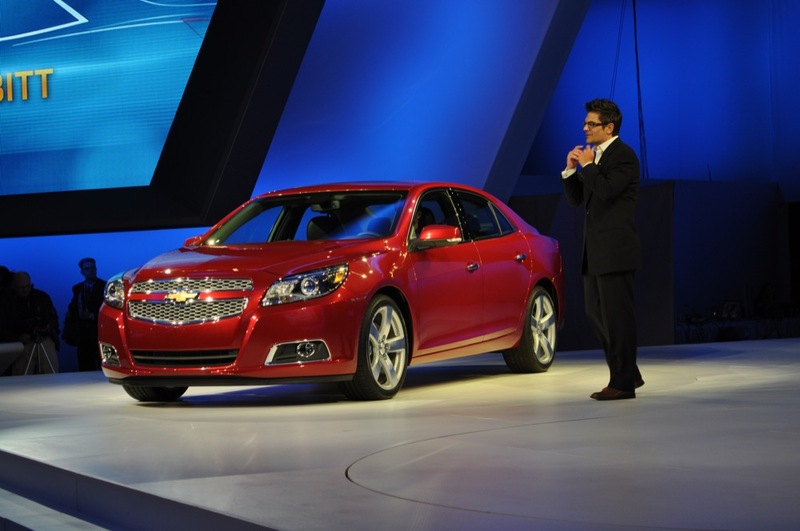 The new Malibu originally launched in China in February 2012, and has since then sold over 100,000 units. 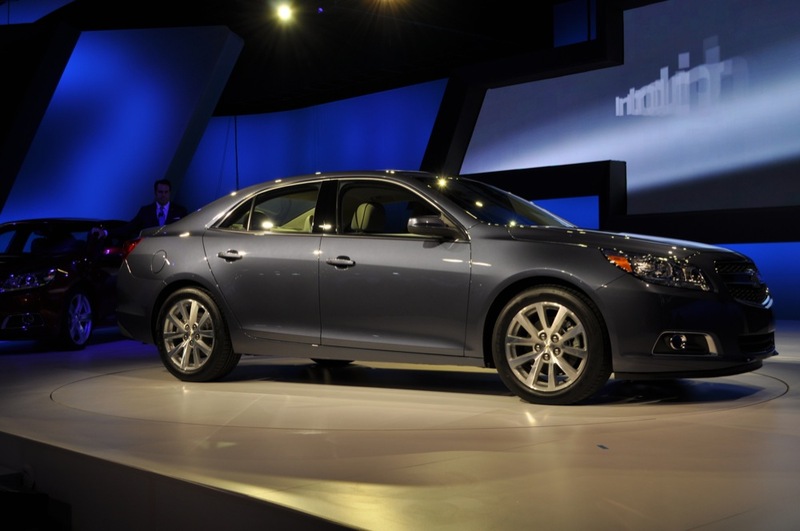 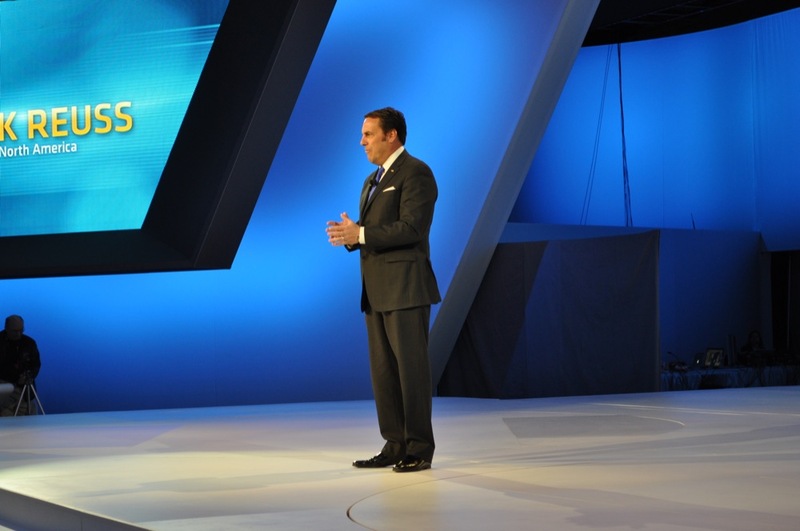 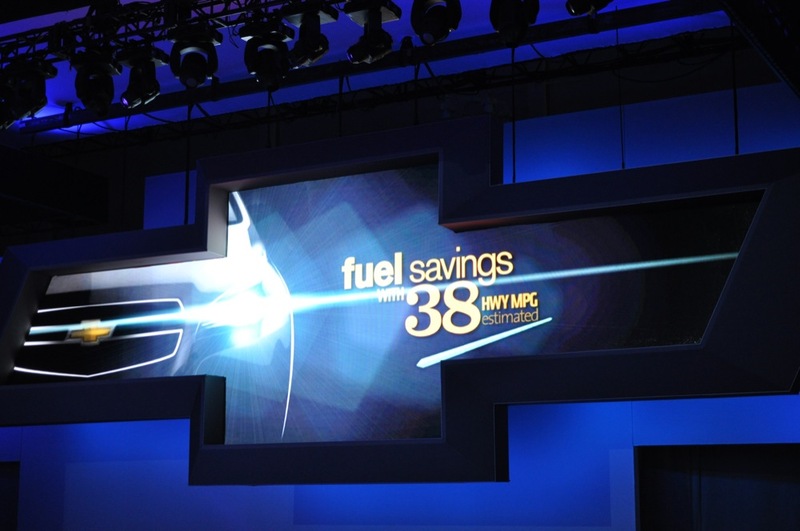 In June 2013, sales of the vehicle surpassed 8,200 units. 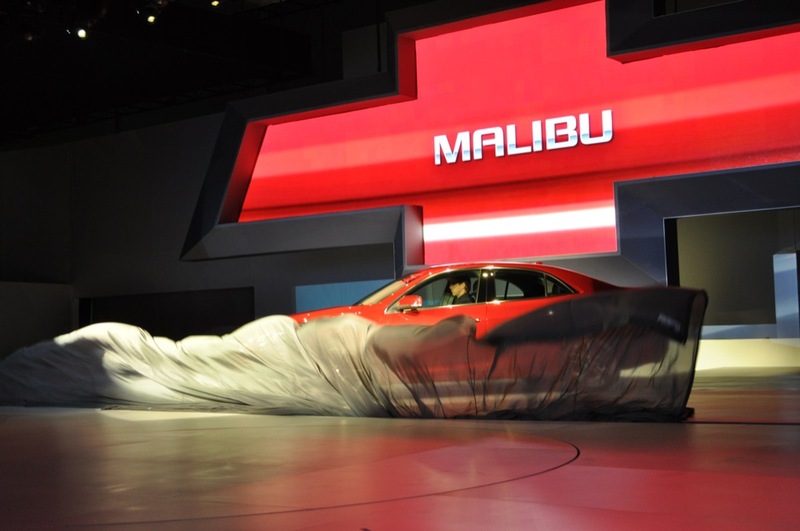 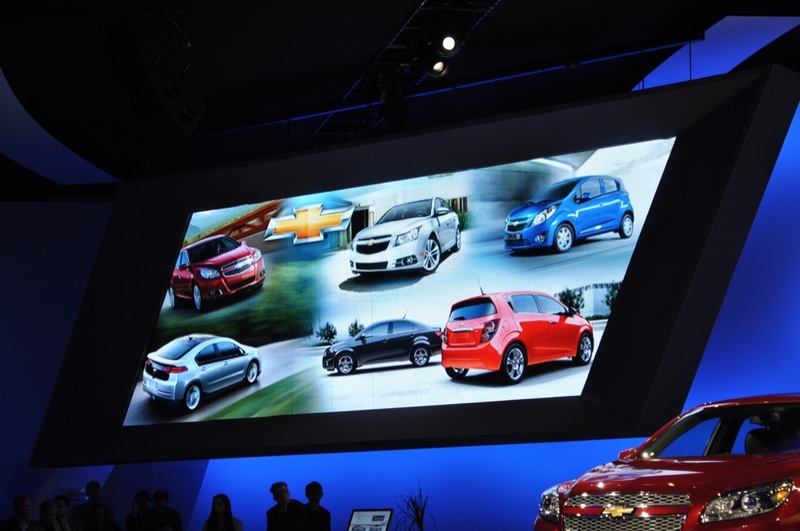 To note, the Chinese-market Malibu isn’t set to receive the various updates made to the North American-market 2014 Malibu.